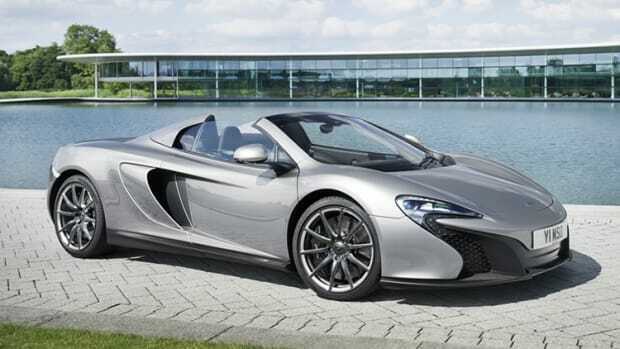 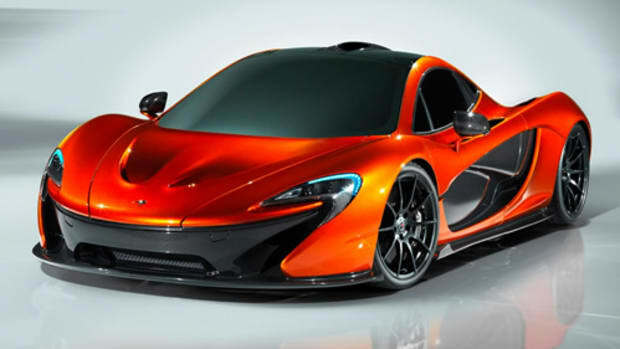 Slotted right above the 12C, McLaren reveals its latest supercar, the 650S. 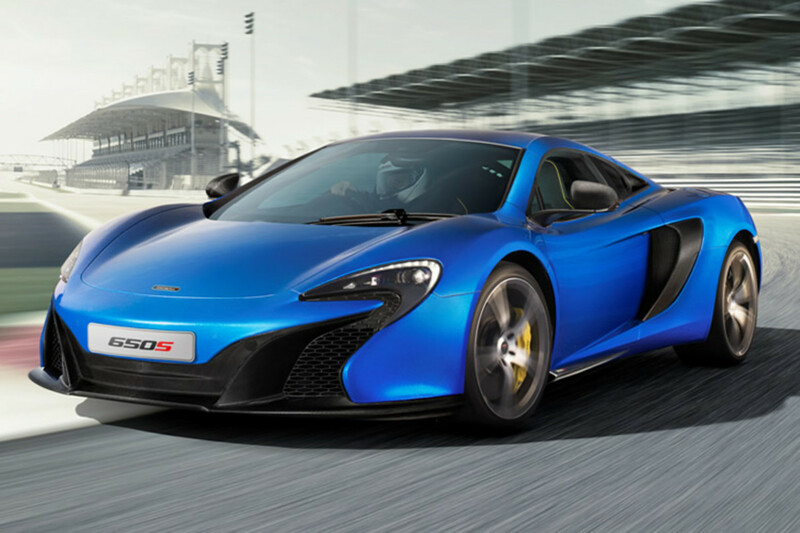 The 650S will be powered by their M838T 641 hp twin-turbo V8 and will be available in a coupe and Spider with a retractable hard-top. 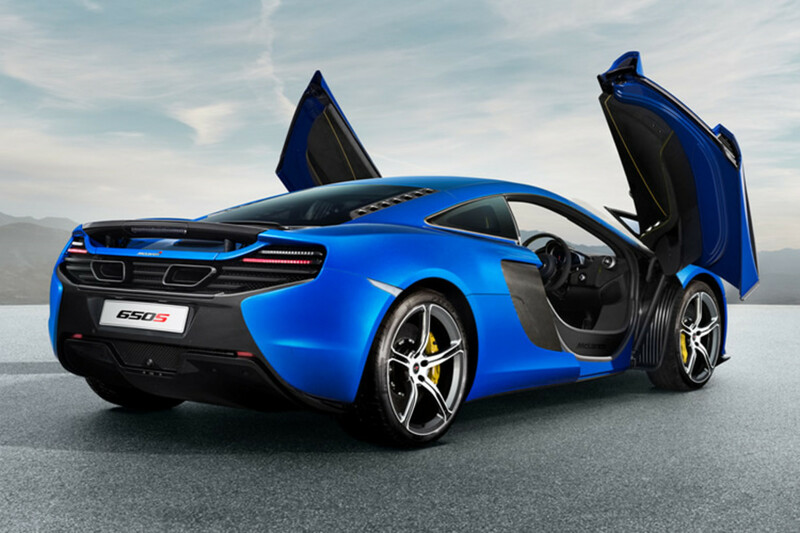 Aesthetically, the 650S is a combination of the 12C and P1 with an aggressive frontend inspired by the hypercar and the rear which is much closer to the 12C. 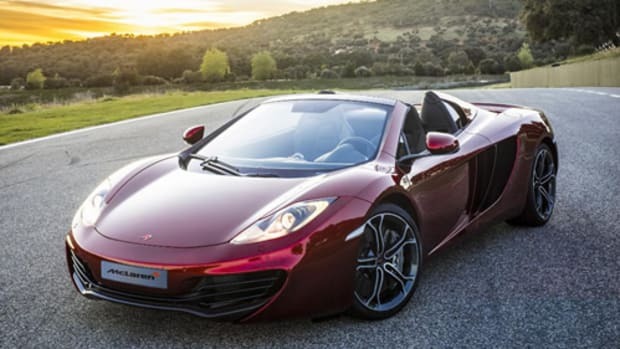 The car will also feature the latest evolution of their ProActive Chassis Control (PCC) suspension system which has been improved and recalibrated when adjusting the car&apos;s normal and sport/track driving modes. 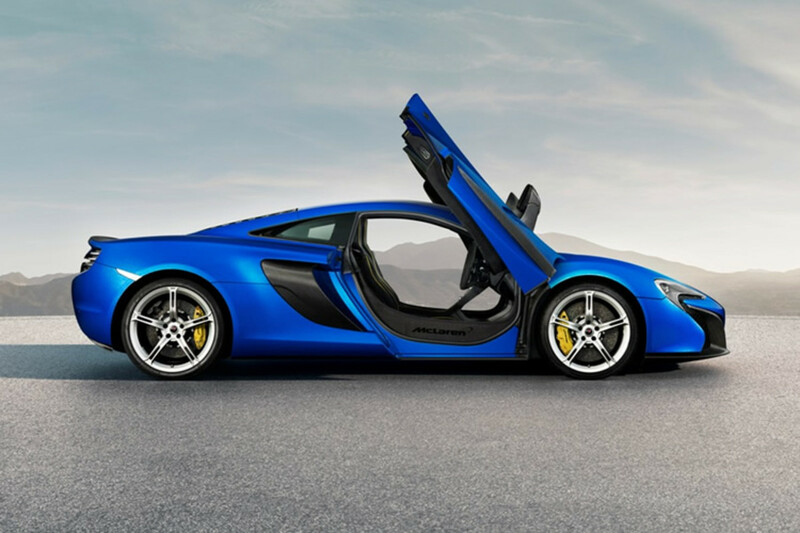 Look for both models to hit showrooms this Spring.